It's no secret that game publishers hate using all that expensive paper and ink to make videogame manuals. Manuals lost their color, reduced the page count, and eventually started disappearing altogether, leaving only the health & safety info as an insert. Now, even those inserts are being cut down. 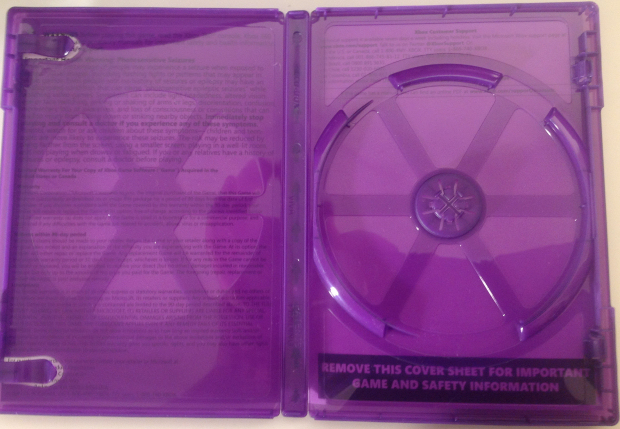 Microsoft sent along both Fable: The Journey and Forza Horizon recently, and I noticed that the traditional safety info -- mandatory in games since creation began -- is no longer provided as a separate sheet, but printed on the flip side of the game covers. In order to read it, you're now advised to pull the cover out of the packaging. While Forza came with a little insert advertising some stuff, The Journey's box was completely empty outside of the disc. 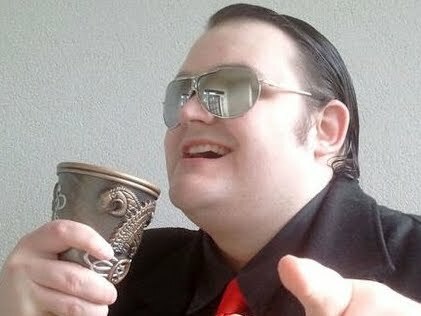 THINK O' DA SAVINGS! You may have seen this already, but it's new to me, and I figured I'd share for those who have not. Hardly a big deal, but it's interesting to see the ways in which companies shave pennies off the packaging costs -- from removing manuals to cutting out half the plastic. Of course, they always claim it's to be eco-friendly, but I think "economics-friendly" is closer to the truth.